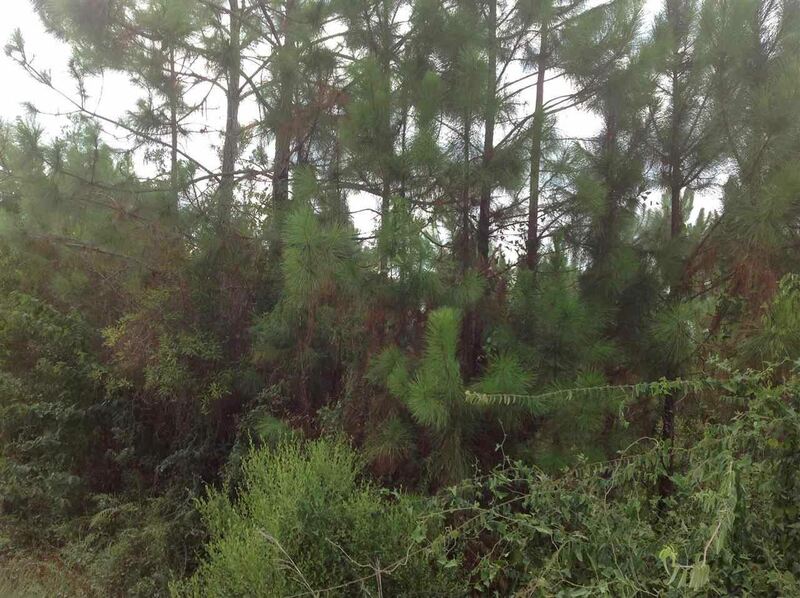 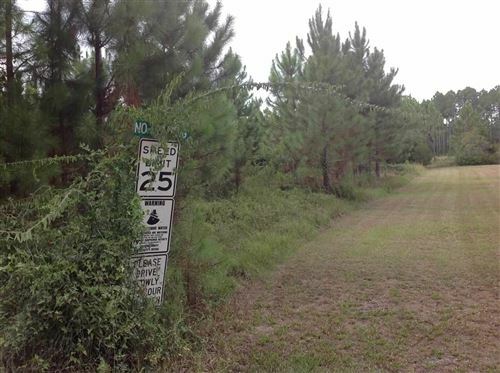 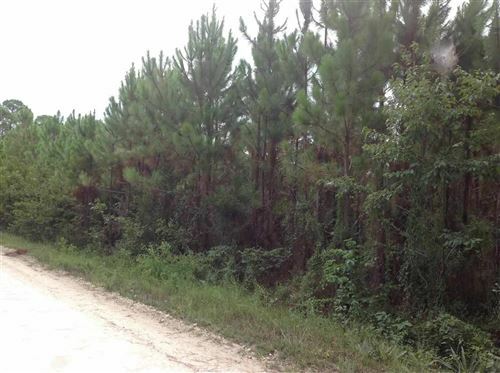 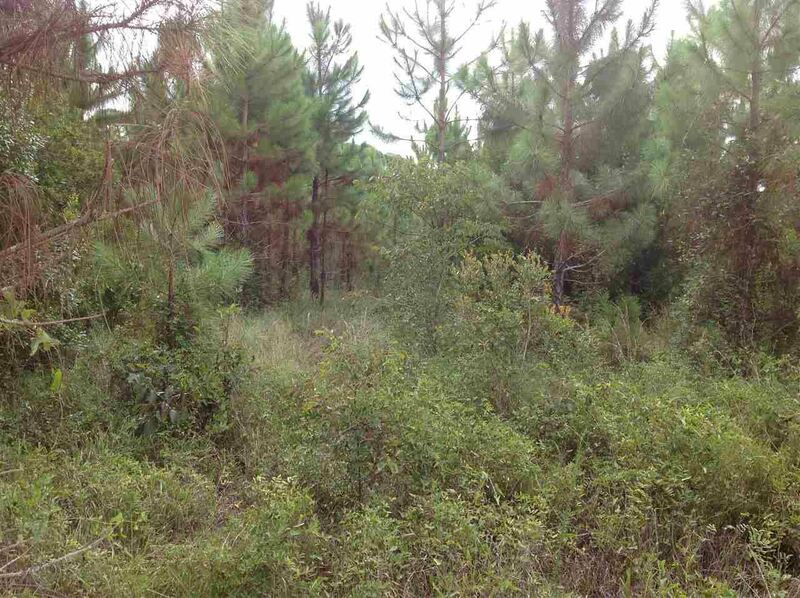 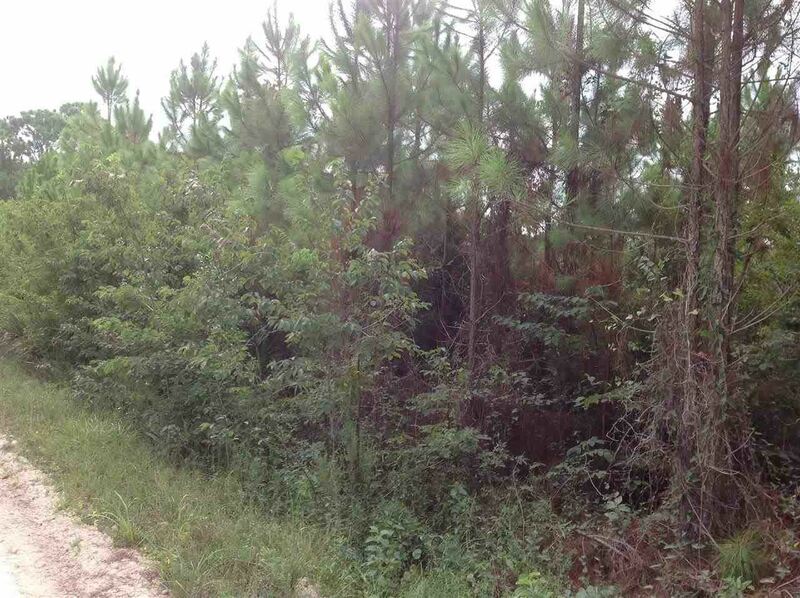 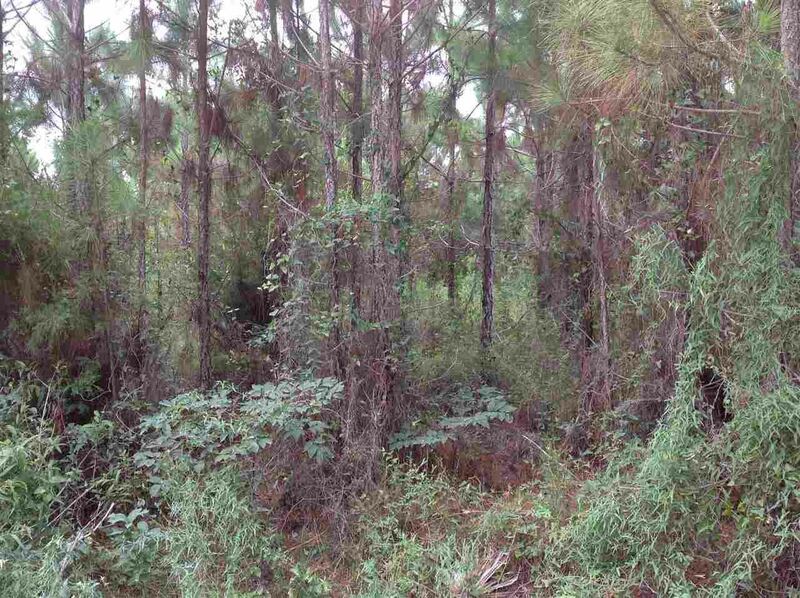 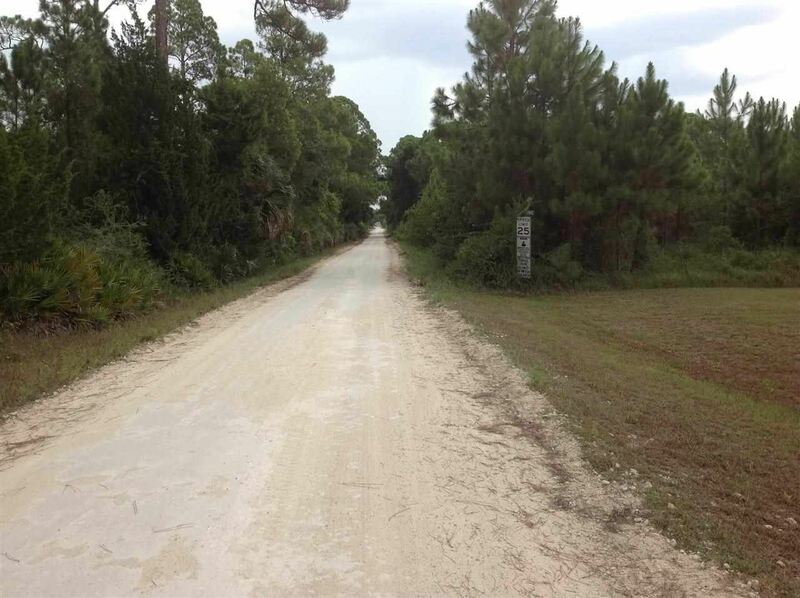 0 Meeting House Road 0, PERRY, FL Lots and Land Property Listing | Coldwell Banker Hartung and Noblin, Inc.
CR-361 E, L on Meeting House Rd, 1st lot past Blue Creek Baptist Church. 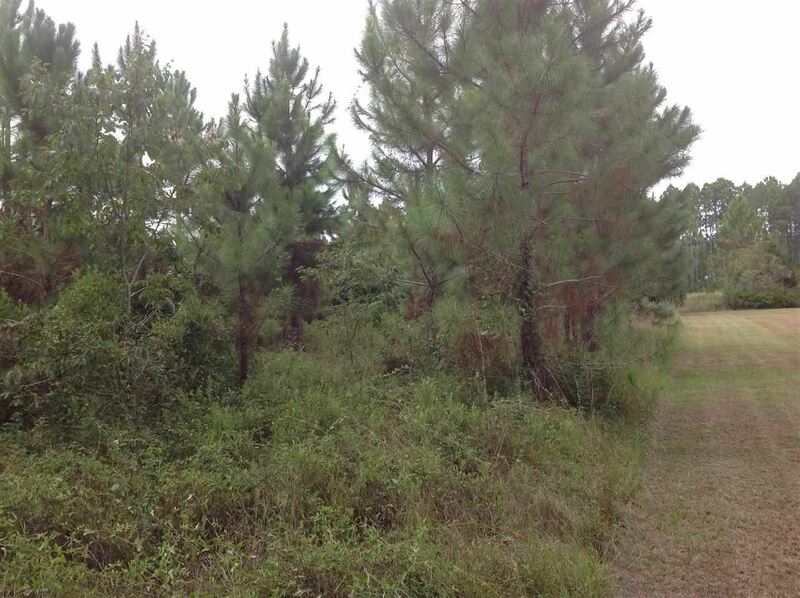 The approximate monthly Principal & Interest payment for this property would be $83. This payment is based on a 30-year loan at a fixed rate of 4.12 % with a down payment of $1,900. Actual lender interest rates and loan programs may vary.